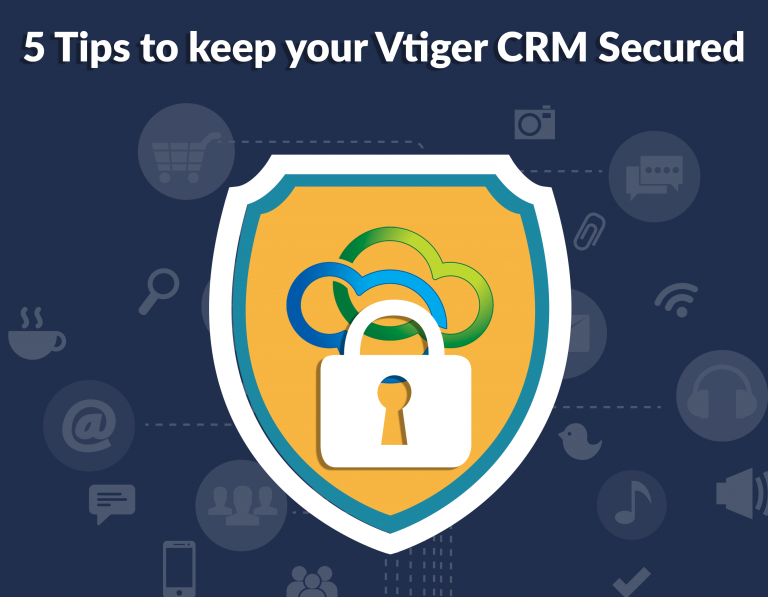 We are frequently asked by our clients how to keep their Vtiger CRM secured, protect valuable customer data from potentially being taken by employees when they leave or from hackers. It is an important issue, and the solution is not as easy as you might think. That´s why we would like to share with you some tips; some may surprise you. The way most hackers use to force their way into your site is using a brute force attack. This means, repeatedly trying to guess your username and password, often the password is not strong enough and can be guessed easily after some tries. When the hacker has access to your dashboard, they can do whatever they want. That is why you should make sure your password is solid. Use different combinations: uppercase and lowercase, special characters and numbers. A great recommendation would be to change your password once a month. Cloud-hosting can make a real impact on your business, deploying your CRM in the cloud can be a big revolution or a simple way to optimize your IT capabilities, depending on the unique need of your organization. The primary key factors your have to keep in mind are the size and nature of your data, our required level of security, the mobility of your employees and their need for data access and of course, the resources you have available. So, does the cloud hosting fit with your needs? Acces your data anywhere, anytime. Focus your IT resources on your business goals, rather than system maintenance. Updates and maintenance are provided as a service from your hosting provider. Data backup & disaster recovery as data is stored in an off-site location. Reduce the chance of loss due to natural disasters or theft. Things to avoid: Names, places and dictionary words. The longer the password, the harder it is to crack. Consider a 12-character password or longer. Mix it up. Use variations on capitalization, spelling, numbers, and punctuation. After you have created your secure password, the job is still not done! Remember: never reuse the same password. Sign up for a password management tool: these apps will store your passwords for you (and even provide new ones). All you have to do is remember a single master password that grants you access to the stored data. Enter your password once, and the management tool does the rest. Keep original passwords for your most valuable tools, apps, and websites: max out your memory by storing as many possible passwords in your head as possible. Use original ones for important sites like email and Social Media. Use a common (but hard to crack) password for all the less important spots. Hybrid. Password management plus memorization: You could always use the two methods. Memorize passwords for your most important and most frequently tools and use a management tool for the rest. According to Blue Coat, 24% of PCs worldwide are not protected by antivirus software security. Make sure that all the computers of your employees are installed with a proper antivirus and make a check that it is regularly updated; this prevents malware incidents and protects data in motion. This antivirus scan data often this it can determine a vulnerability of the CRM data under its protection. Finally, you can also limit access to Dynamics CRM Online to users with trusted IP addresses to reduce the unauthorized access. When trusted IP address restrictions are applied to a user´s profile and the user attempt to log in from an unapproved IP address, CRM access is blocked. Last but not least! Ensure you have a good backup. On this post, we have been focusing on stolen data, but data protection also includes defending against lost data. To have a CRM system in the cloud is not an excuse for skipping backup. Make sure this is well performed and regularly and keep a copy of CRM data outside the cloud provider. 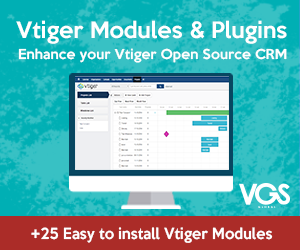 Download these FREE, super useful modules!